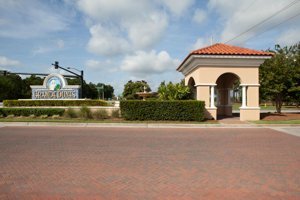 When owning property in the area’s top luxury condo community is at the top of your priority list, Marina Inn at Grande Dunes is sure to meet your expectations. These condos have elegant appointments that add a touch of luxury to your residence. Your window on the world will include some of the most spectacular scenery along the Grand Strand. 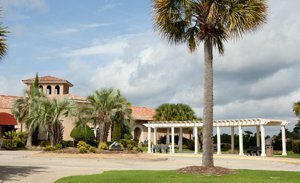 You can enjoy first-class amenities, participate in some exceptional exercise and fitness activities, and try your hand at meeting par on the Grande Dunes Golf Courses. 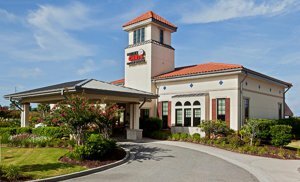 With outstanding sunsets, spectacular views, and convenience to all of the major activities in Myrtle Beach, Marina Inn at Grande Dunes will be the perfect solution to your housing needs. 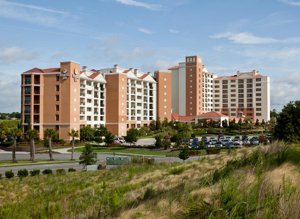 From the 200-foot SkyWheel to mini-golf courses to exceptional dining and shopping venues, Myrtle Beach will take your leisure time to new levels of personal satisfaction. There’s always something for every member of your family to do; take the children to museums and parks, enjoy intimate conversation in one of the local pubs or restaurants, or take in a show that features live music and local entertainment that is sure to please you and your loved ones. You can take helicopter tours, visit the wax museum, or charter a fishing boat to try and catch your fresh dinner. 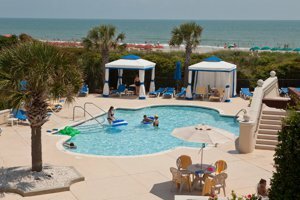 With so many varied and affordable activities, Myrtle Beach will be the ideal place to enjoy life to its fullest. 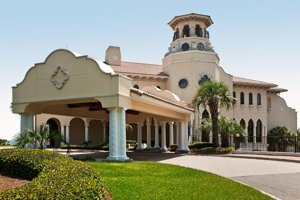 Marina Inn is located inside the 2200 acre master-planned community of Grande Dunes and features large floor plans with designer furnishings throughout the condos. You’ll be able to choose from efficiency, two, three, and four bedroom layouts that accommodate the size of living space that you need. With open areas that are conducive to entertaining and hosting family celebrations, your condo will be the spacious residence that you need to live in comfort and style. The condo units feature from 450 up to 3300 square feet of heated living space for you to enjoy. Many of the condos have granite countertops, upgraded cabinetry, ceramic tile, double vanities, and spacious balconies where you can enjoy your first cup of coffee each morning. 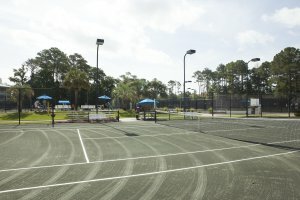 The amenities that you will enjoy as an owner at Marina Inn at Grande Dunes include some of the best activities in any condo community. There is private beach access with a facility and snack bar, both indoor and outdoor pools, hot tubs, a Fitness Center that’s open 24 hours a day, spa services, tennis club and golf academy, and Internet so that you can stay connected with your family, friends, or business associates. 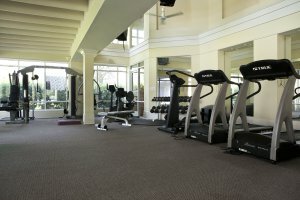 Whether you want to melt away your stress in the sauna or tackle weights and exercise routines, your condo at Marina Inn at Grande Dunes will afford you every opportunity of keeping your body and mind in top physical and mental shape. 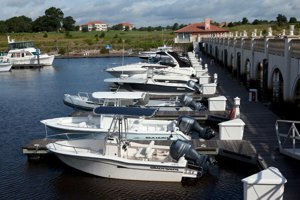 Life for you in Marina Inn at Grande Dunes may include strolling along the beautiful Intracoastal Waterway at sunset, relaxing at the Grande Dunes Ocean Club with a cool beverage, or sitting on your balcony watching the vessels from the marina sail off for adventures on the high seas. You can dine on the property, enjoy time on the beach, or simply sit in front of your fireplace and make plans for another day. Listing courtesy of RE/MAX Southern Shores , Gene Carter Team. Listing courtesy of KingOne Properties , Glenda West. Listing courtesy of North Beach Realty , Michelle Blase. Marina Inn & Villas Bldg. Listing courtesy of CENTURY 21 Boling & Associates , Traci Miles Team. Listing courtesy of KingOne Properties , Michael King. Grand Dunes - Marina Inn Bldg. 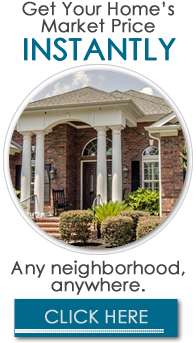 Listing courtesy of GRANDE DUNES PROPERTIES , James Frazier III. 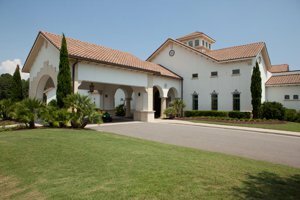 Grande Dunes Marina Inn Bldg. Listing courtesy of Look at MB Real Estate , McNeill Team. 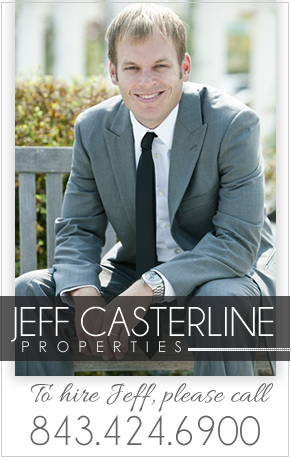 Listing courtesy of GRANDE DUNES PROPERTIES , Jason Green. Listing courtesy of Diamond Property Services , Lee Sluder. Listing courtesy of North Beach Realty , R. Edward Thomas.